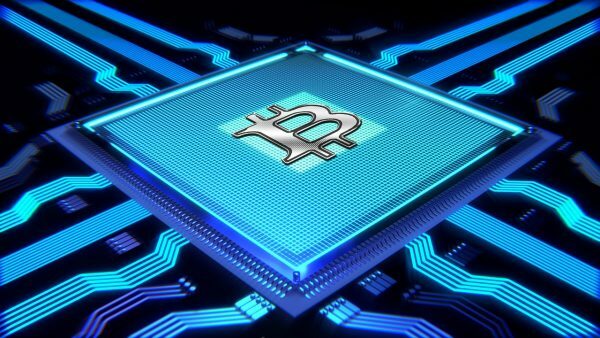 The blockchain technology that you keep hearing about has already had major impacts in different aspects of the digital sphere, despite being so new. Blockchain can transform the way we use the internet and in some ways, changes have already taken form. The technology has especially affected the web design aspect of internet use. In the coming year, it is expected that blockchain will have more effects on web development. Web developers will need to adapt to this fast-growing technology. As things are right now it is anticipated that some changes need to be done in web design to accommodate this new technology. This makes it important to know how blockchain will impact web design. 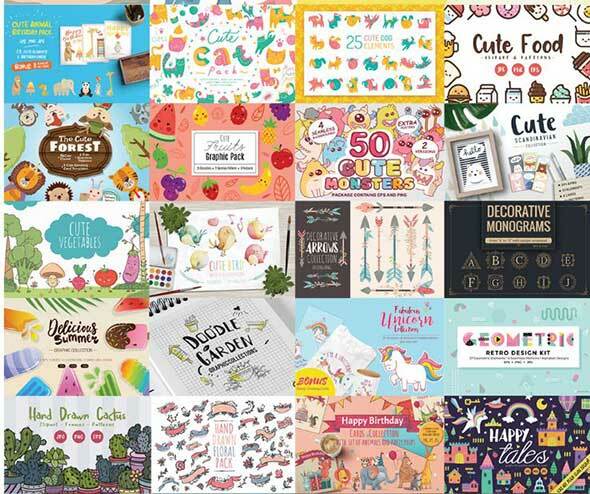 The Funtastic June Bundle – 44 fonts & 50 graphic packs with fun & festive designs! We discovered an awesome graphic design offer we had to share with you! The Funtastic June Bundle by The Hungry JPEG features fun & festive design packs and fonts to get you ready for summer! This huge pack comes with 44 fonts & 50 graphic packs at an incredible price! The pack costs just $29 and if you simply tweet the page, a 10% discount will be applied to your purchase. If you’re looking for a website builder with app integration and lots of customization options, Simbla might be it! This website builder offers plenty of features to help you build any kind of website and even develop web apps. Great news for all of you typography lovers out there! DesignCuts has just released an awesome bundle with 20 high-quality font families at the incredible price of $29 ($2374 – 99% discount – Limited Offer). This is a limited-time collection of expertly-crafted fonts dedicated to graphic / web/ print designers, or simply typography aficionados! Have you heard about the new Shutterstock plugin for Adobe Photoshop? Shutterstock released a free Photoshop plugin that will simplify your work by letting you browse, download and license stock images, right from your Photoshop canvas. We decided to review it and let you know how can this plugin help you and how you can use it, just so you can easily see if it’s a good fit for your needs. Free 61 Days Long Marathon – Launch Your Own Web Design Studio!